Olive Cleansing Bar is a nourishing and non-drying soap that is ideal for sensitive skin. 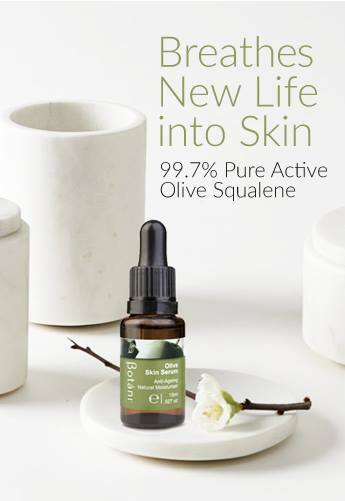 A blend of organic cold pressed olive oil, premium plant oils, botanicals and cleansing French Green Clay. 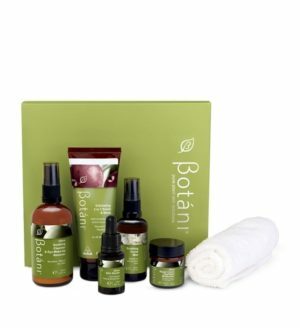 Suitable for all skin types; delicate, dry, sensitive, eczema and baby skin. Contains Shea Butter, organic Coconut Oil, Chamomile & French Lavender Oil. Available in 125g. 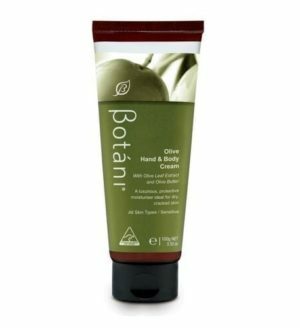 This non-abrasive body bar is designed to provide a gentle cleanse. The product purifies without stripping the skin of vital oils. With a non-irritating formulation, the Olive Cleansing Bar is ideal for sensitive skin types, including dry skin, eczema and psoriasis. Suitable for the whole family and all skin types. 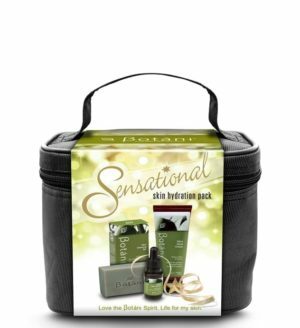 Leaves dry skin nourished and hydrated. 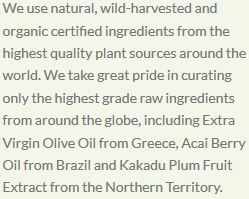 More than just a body bar! Can be used to cleanse, shampoo and shave. 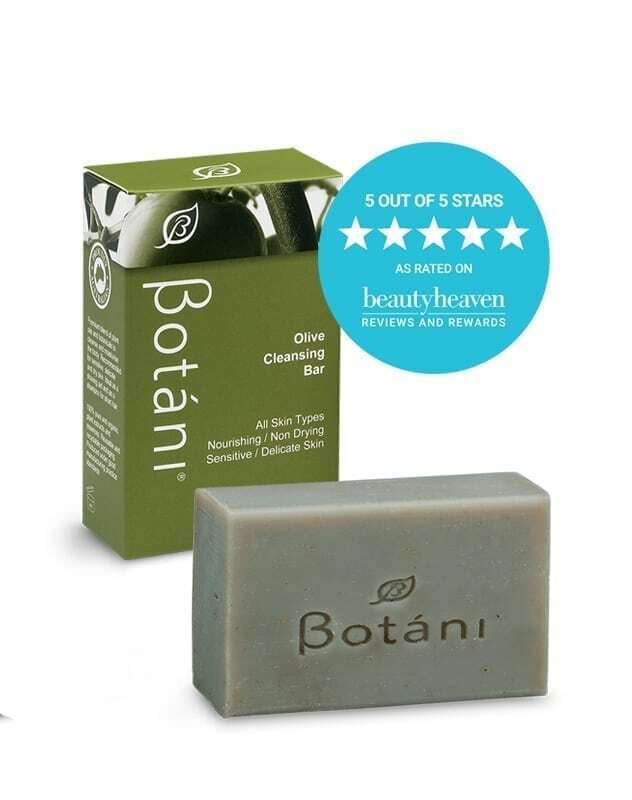 This Olive Cleansing Bar is amazing! Gentle yet effective, it thoroughly cleans without leaving my skin dry and tight! So smooth on my skin and lathers up really well, and with a delicate fragrance, even hubby can use it – so it’s one stop shopping all the way! 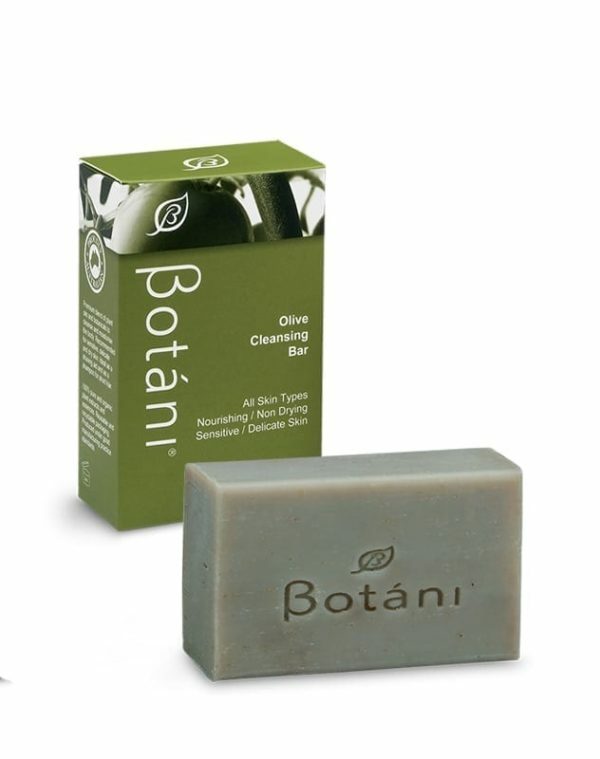 This olive cleansing bar is great for shaving! it is gentle enough to use for shaving, and lathers up well, and give a smooth finish to your skin!